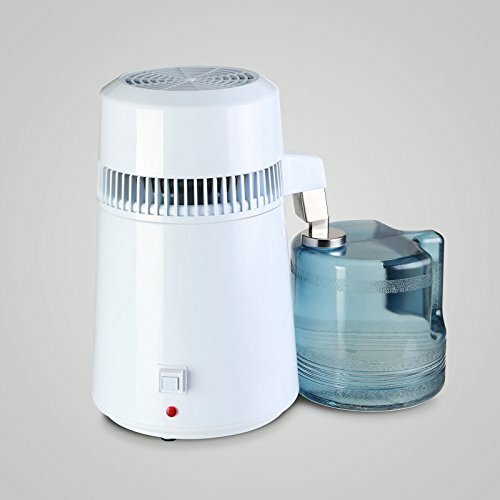 This water distiller produces water of the safest and cleanest condition. It's easy to use, durable, lightweight, and effectively removes most tap water impurities. Specifications : Power Input : 110VAC 60Hz. Output Power : 750W. Inner size : 180x200mm. Volume : 4L Distilled. Max. Water/per : 1.2-2L/H. Net weight : 4Kg. Size : 290×290×390mm. If you have any questions about this product by M2 Outlet, contact us by completing and submitting the form below. If you are looking for a specif part number, please include it with your message.